Taken by Eddie Kinney in El Paso County in 2003 and is currently ranked 101st. Taken by Michael Okray in Cheyenne County in 1992 and is currently ranked 55th. Colorado’s eastern plains archery season runs from October 1-26, November 7-30 and December 15-31. Rifle seasons vary by unit. Muzzleloader hunts (draw-only) fall in September and October. These are the dates set when published, please check the state DNR's website to confirm specific season dates. Check regulations. Although Colorado is king when it comes to mule deer hunting out West, its whitetail population is also doing well. 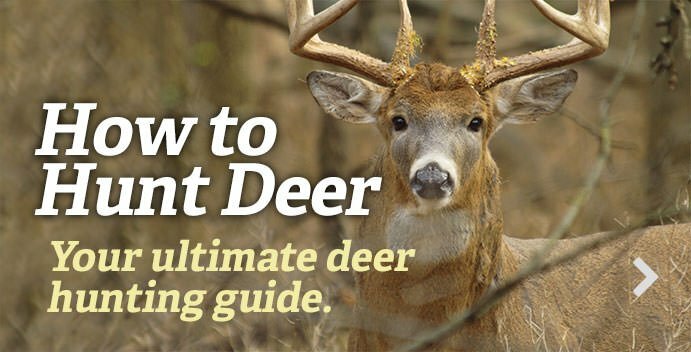 Dominating the river bottoms that stretch from the Front Range to the Kansas border, whitetail populations have been growing in recent years causing state wildlife officials to open some unlimited whitetail-only areas to keep them from expanding westward. Although the Centennial State boasts over 23 million acres of public ground, only a small fraction of that is located in Colorado’s river bottom whitetail country. That being said, there is over 80,000 acres of whitetail-rich public ground. And since tags are only offered on a draw system — often coming with a steep preference point price — and buck-to-doe ratios run about 40/100 in these river bottom regions, good whitetail opportunities do abound if you’re willing to wait. Although Colorado has numerous state wildlife areas that hold an ample supply of whitetails on the eastern side of the state, many hunters tend to overlook the opportunities found along the Arkansas River drainage. Offering over 20 SWA’s totaling nearly 50,000 acres of public access, this region holds some of the biggest whitetails in the state. And because of its location from the populated Front Range, it often gets a pass by most whitetail hunters.